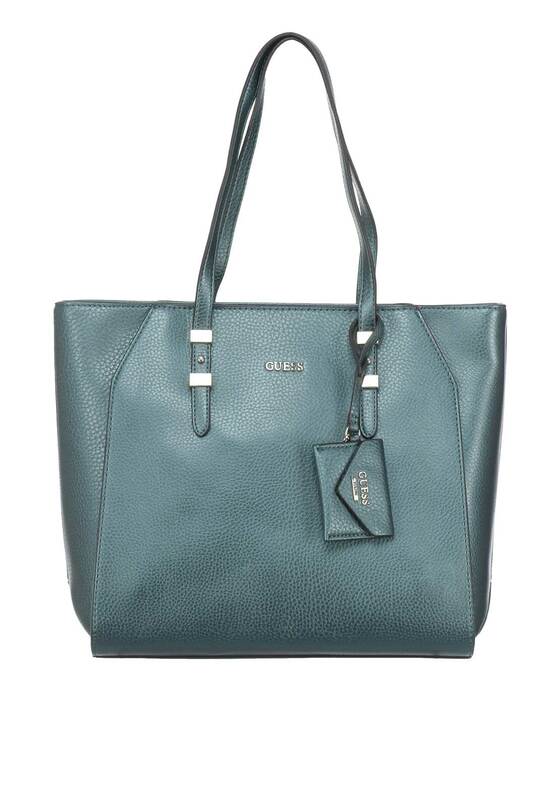 A fabulous Gia Tote bag from Guess that’s designed for the women who are on the go! 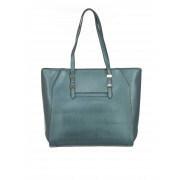 This beautiful bag is roomy and practical and holds all your essentials and more! 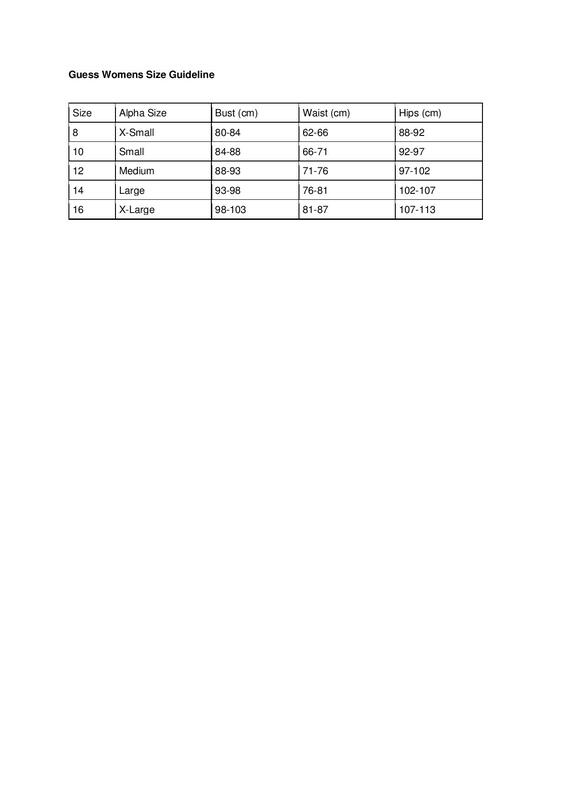 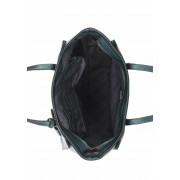 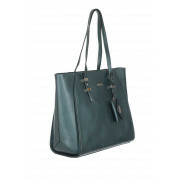 The Gia Tote bag comes with a removable Guess logo charm and features multi-function pockets.